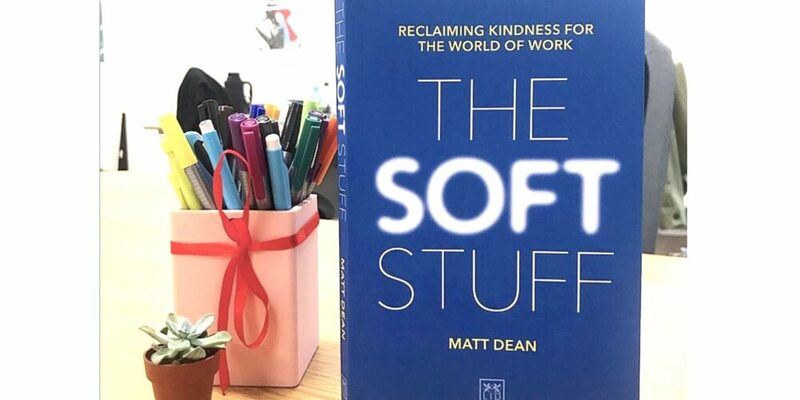 Today is the publication day for The Soft Stuff: Reclaiming Kindness for the World of Work by Matt Dean. 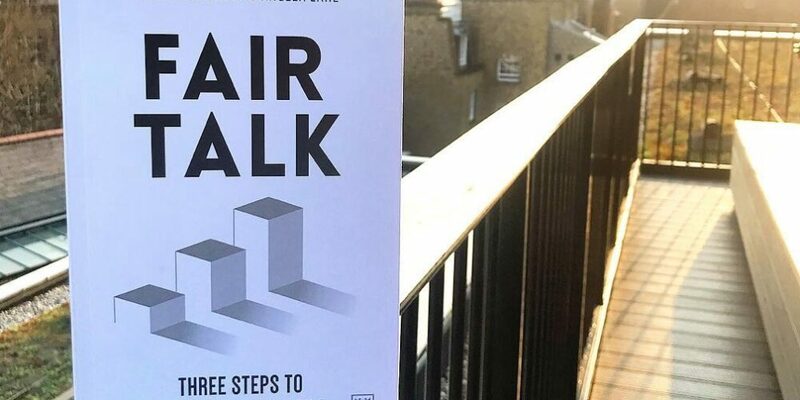 The book challenges your normal, breaks the cycle and unleashes the power of individual agency. Our Wednesday wisdom comes from Andy Law, author of Work and Days, where we learn about time management from the classics, and how to apply it to personal and professional development. Today we hear from Giles Lury, author of Inspiring Innovation: 75 Marketing Tales To Help You Find The Next Big Thing. He tells the tale of a Newcastle brand whose innovation went ‘down the drain’. LID Publishing have put together the best books that break the mould this bank holiday weekend. 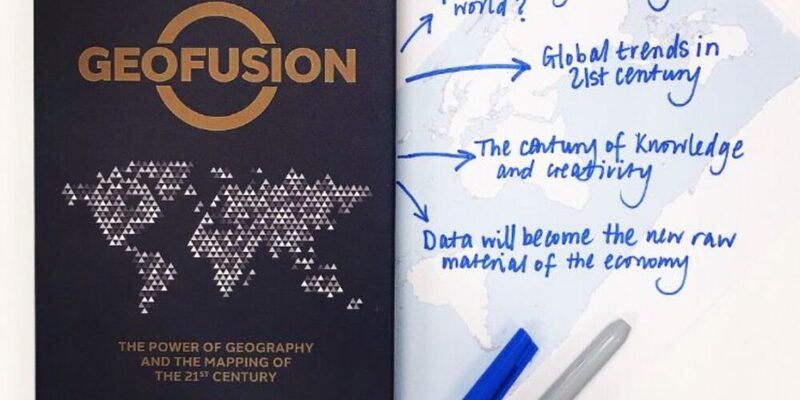 With everything from project management, to branding, to the crucial need to feedback and geopolitics, we have something for everyone. 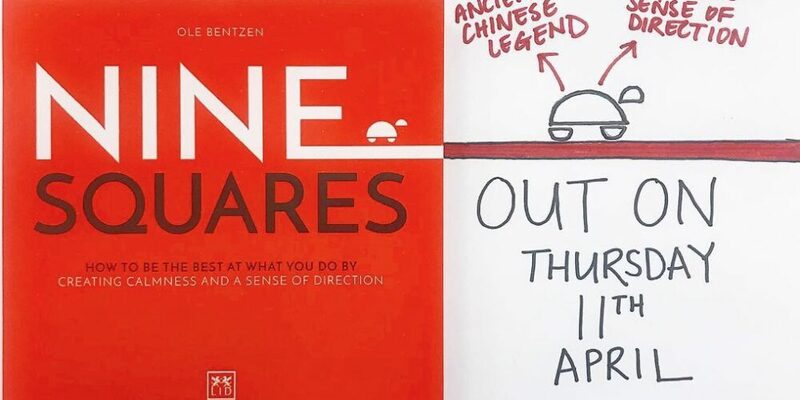 Authors of Super Signs, the infamous Hua Brothers, share insight into the value of signs in brand strategy and how they can influence customers to purchase your products.